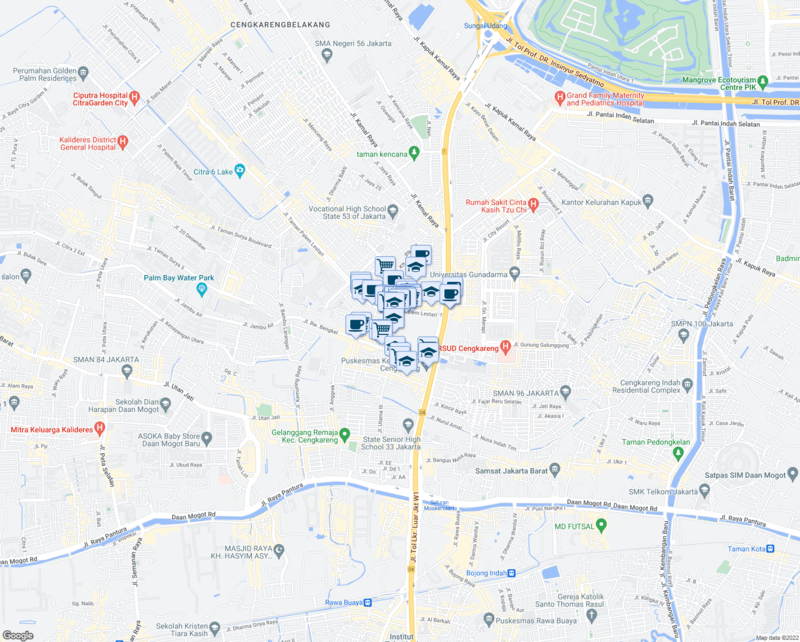 32 Jalan Perumahan Taman Palem Lestari has a Walk Score of 93 out of 100. This location is a Walker’s Paradise so daily errands do not require a car. Nearby parks include Autocar, PT. KARYA BANGUN CITRASARANA and WADUK KFT. 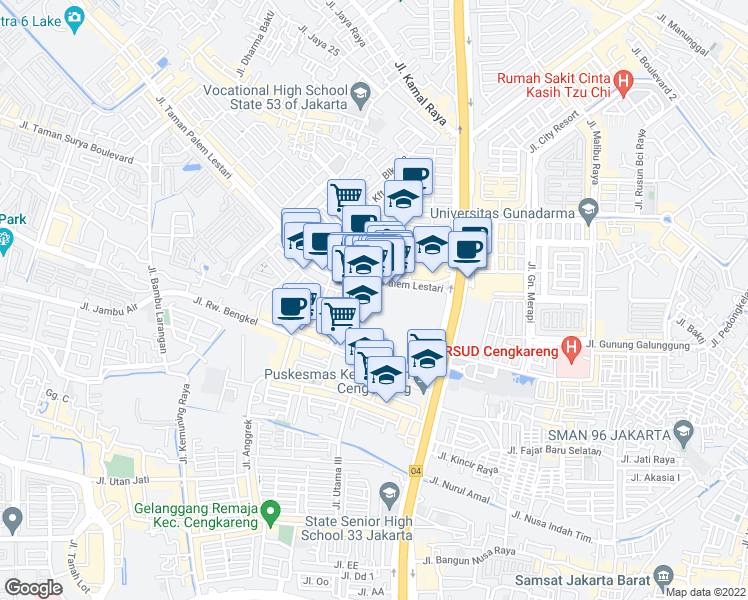 Explore how far you can travel by car, bus, bike and foot from 32 Jalan Perumahan Taman Palem Lestari.